Here at Salloytech we provide technological solutions for the aerospace industry. We mainly process difficult-to-machine materials such as nickel superalloys and titanium. Our speciality is the production of parts with restrictive quality requirements. Please be invited to get acquainted with our other services. 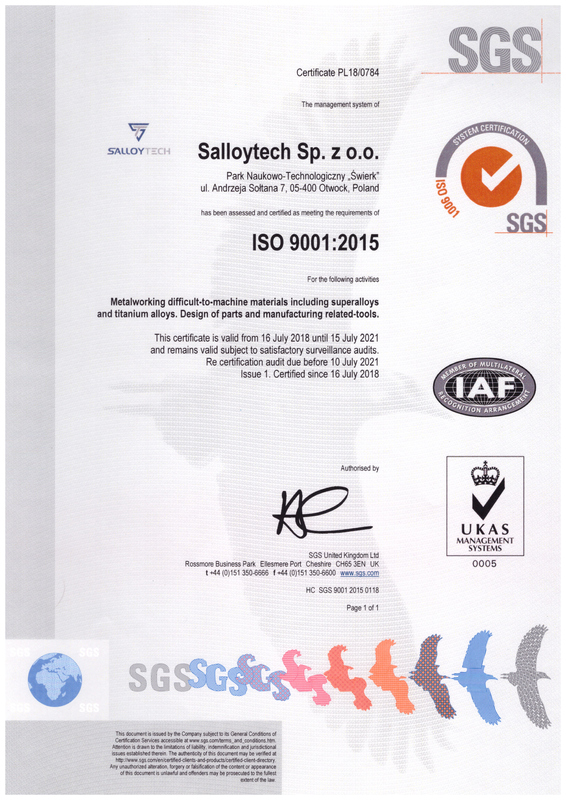 Salloytech company was established in 2014. We are technology office with a production facility. From the beginning of our operation, the company focuses on quality assurance of manufactured parts. Thanks to a team of certified specialists, the aviation industry is the main customer of our services. The company's activity also includes rapid prototyping, reverse engineering and Non-Destructive Testing, work on development projects aimed at improving technological processes and consulting services in the field of quality assurance. From January 2018, Salloytech headquarters is the Science and Technology Park „Świerk” located at the National Center for Nuclear Research in Otwock near Warsaw. Access to our office, warehouse and production floor is possible only via electronically controlled access zone. When working interdisciplinary projects we are able to take advantage of laboratories and experience of the engineers and scientists employed at the Institute. We provide Quality Management System in accordance with ISO 9001: 2015 and AS 9100D: 2016 and qualified staff of internal auditors. We use modern machining, loss and additive methods to ensure optimum price / performance ratio while meeting all requirements. We guarantee fast response times from the design phase to the delivery of material through the Just-in-Time method . 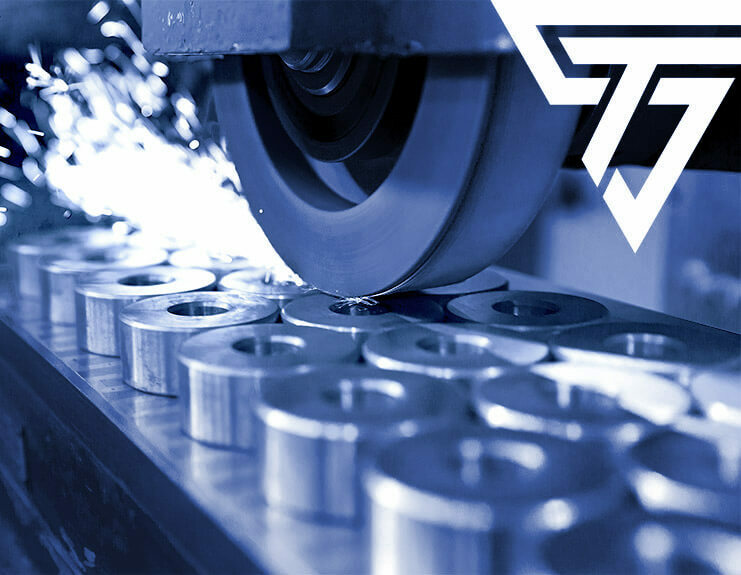 We specialize in the manufacturing of parts from nickel and titanium superalloys by using loss and additive methods. 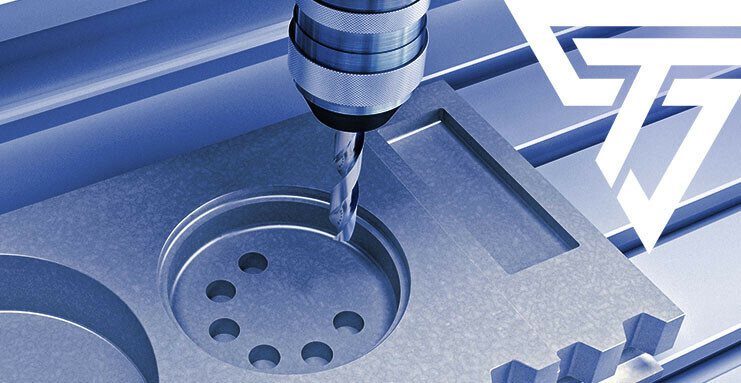 Processing of difficult-to-machine materials is our strong point. We also work with more conventional metal alloys such as aluminum and steel. Our machine park includes a range of machining such as CNC milling, turning, grinding, tumbling, WEDM, micro-impact marking, sandblasting and is constantly being expanded with manufacturing equipment. Other production processes, e.g. galvanic coatings, heat treatment, we are able to provide through controlled sub-suppliers. control and technical plans for special processes. We can perform X-ray testing using an industrial digital tomograph, which is at our disposal thanks to partnership with PNT Świerk and we can check for example - cleanliness of parts - using a cleanroom (ISO standard 14644-1). Thanks to our own resources and the laboratory infrastructure of the Science and Technology Park "Świerk" we can offer services related to the prototyping of metal and plastic parts (including silicone and rubber). We offer 3D printing from metal powders (max volume 90x90x72 mm) and plastic (max volume 250x210x200mm). We are able to design any 3D models (also optimized for 3D printing) in SolidWorks and Inventor software and also create technical documentation by qualified constructors. Using the Laboratory of Spatial Optical Scanner located in the PNT structure, we can offer services related to reverse engineering by scanning using the structural light of the GOM ATOS Triple Scan device. The maximum working space is 560x560 mm. quality, we can offer coating quality assurance solutions, consultations when creating control and technical plans, conducting the first article inspection (FAI) and pre-audit for NADCAP accreditation. We encourage you to inquire about the details of the offer by contacting by phone, e-mail or a form placed on the website. We will be more than happy to answer any question. To be a recognizable brand in the aviation industry on the global market. Be not only associated with the production of parts under the client's orders, but also with innovative solutions that will bring many benefits to the contractor. continuous improvement of employees' qualifications. The company's Quality Policy Salloytech Sp. z o.o. is focused on the production of parts and the implementation of the best quality services, meeting the requirements of our clients. The company is also focused on building lasting relationships with clients thanks to trust and a sense of mutual benefit. ensuring financial stability of the company by acquiring foreign markets and increasing production on domestic markets. Mazowsze Provincial Government organizes “Innovator Mazowsza” annual competition and awards the best and the most innovative companies and scientists. Thirteen companies and forty two scientists took part. Salloytech came in third in the category for manufacturing technology of metal working in nickel superalloys and titanium alloys with non-conventional methods and special processes for the needs of the aviation industry.